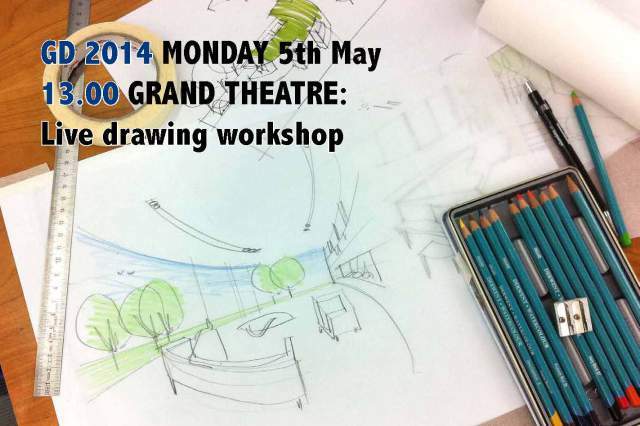 Baca Director Richard Coutts will be repeating his highly popular 2013 “Live drawing workshop” at the Grand Designs Grand Theatre (Excel) at 13:00 on Monday 5th of May. Join Richard for the hour long sketch session where he talks through the process of architectural sketch design. We recommend that you arrive early to get a seat as the event was well attended last year.